It’s Christmas! 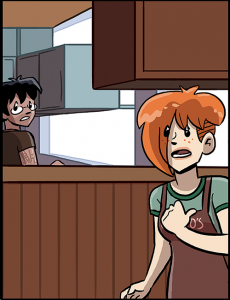 You can pop over to Slipshine today to see a Christmas-themed Dumbing of Age naked person! It’s Christmas themed because it’s a naked person in a Santa hat. I apologize belatedly for not having any Hanukkah-themed naked people. November’s second Patreon bonus strip is up, and it’s about Sayid, Becky, and Galasso! All Patrons can go check it out here. 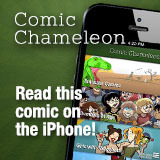 And, yo, you can also upgrade to seeing tomorrow’s strip a day early every day! That comes in handy sometimes. 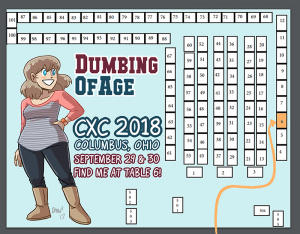 Today and tomorrow I’m going to be at Cartoon Crossroads Columbus, here in Columbus, Ohio, at table 6! CXC is at the Columbus Metropolitan Library downtown, and admission to the event is free! Come say hellos. Tomorrow and Sunday I’m going to be at Cartoon Crossroads Columbus, here in Columbus, Ohio, at table 6! CXC is at the Columbus Metropolitan Library downtown, and admission to the event is free! Come say hellos.